Thinking about discussing WW1 with children? 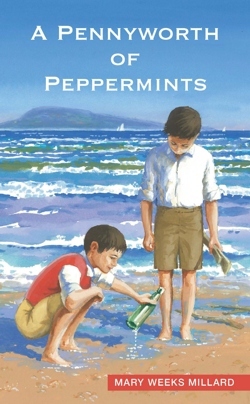 Here is a review (from a 7 ¾ year old) of A Pennyworth of Peppermints, a Christian book for 7-10 year olds focussing on World War 1, from Dernier Publishing. Here is my book review which I told mummy who typed it. I really liked how they had slates at school and it made me realise how lucky we are because they had to grow their own food and didn’t have many toys or books. The bible was Ben’s first ever book! I really liked the rhyme “Count your blessings” too. I was quite scared that Ben was going to get lost in London after the Zeppelin raid. I was relieved when he found Molly and David. The story is amazing because I’m learning about the war at school and there are even recipes in the book. By Grace Townsend age 7 and 3 quarters. ROOTs on the web All Age ideas on the ROOTS website for commemorating the outbreak of WW1. Free PDF download. 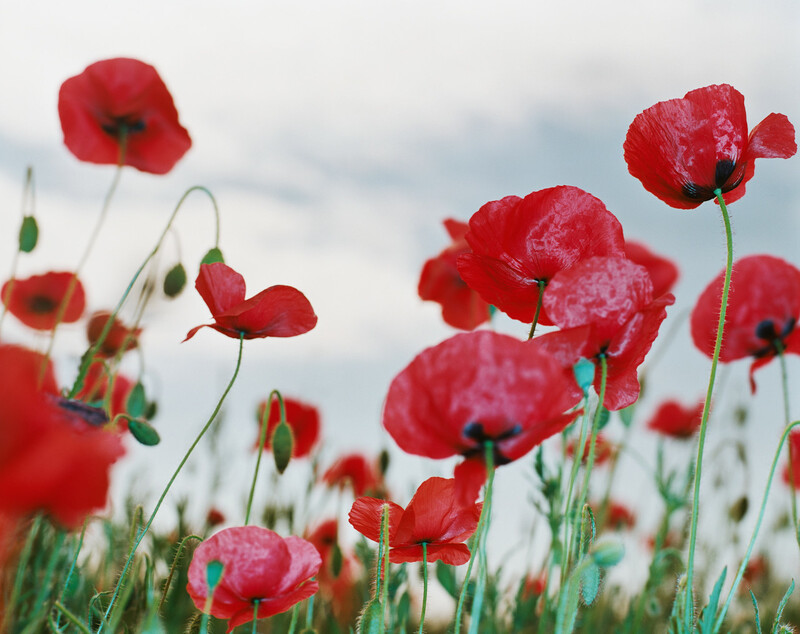 Going for growth There’s a downloadable sheet of websites and resources to commemorate World War 1 on the G4G site under Remembrance.